over the BlackWater Elite on Friday. The Ginebra athletic bigman was initially diagnosed to have suffered a strained muscle in his right elbow after finishing an emphatic dunk in the first half. The injury sidelined him for the remainder of the game. 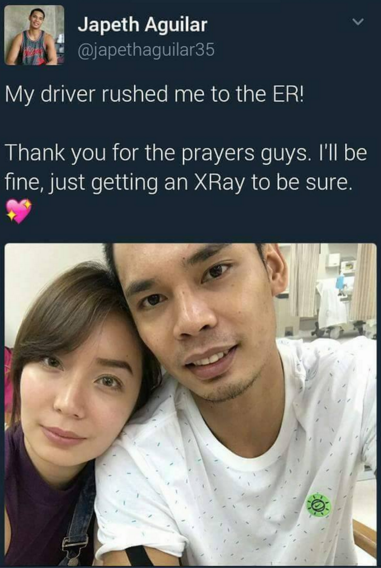 Let's all pray for his fast recovery. Rogin-E ManCon 2017: Be the Man on Top!